If you are thinking of having your wedding ceremony or reception at Wilshire Grand Hotel consider the Officiant Guy as your only choice for your officiate weddings. He travels all over Southern California for brides and grooms so that they can have the wedding of their dreams. 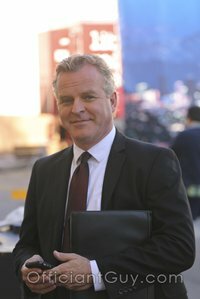 He is simply the best person to officiate at weddings who can issue you a wedding license. 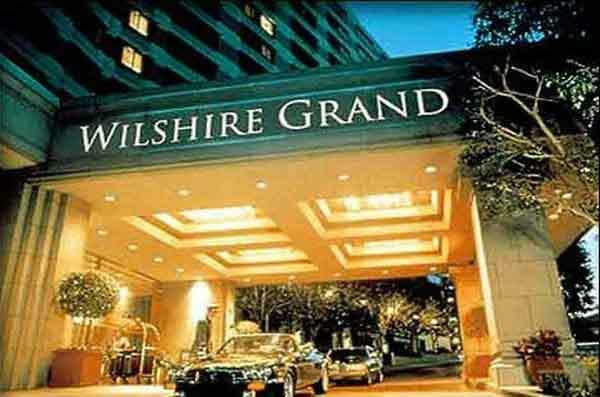 Whether an intimate occasion for just the two of you or a Los Angeles gala wedding reception for up to 750 friends and family, the Wilshire Grand will plan every detail, and help you realize the wedding you have always wanted. They have a catering team is here to assist you in planning your dream Los Angeles wedding ceremony and reception. This is an elegant wedding location in Los Angeles. 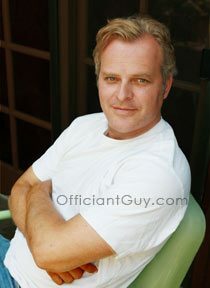 Of course, if you need a wedding officiant in Los Angeles, you can turn to the Officiant Guy. 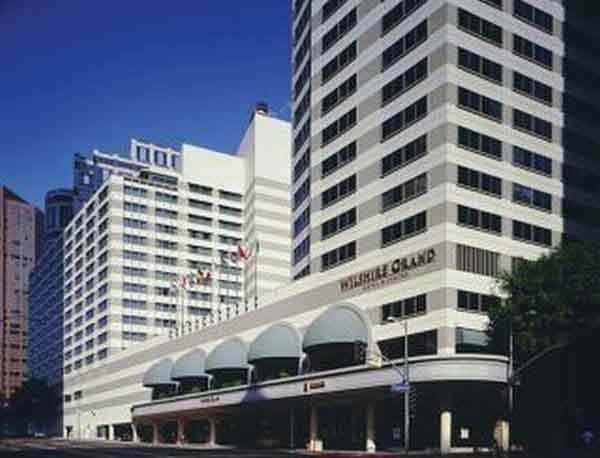 Go to wilshiregrand.com to find out more information about the Wilshire Grand Hotel. So if you are seeking weddings officiants for a civil wedding ceremony in amazing Beverly Hills wedding venues give this officiate weddings a call now at (310) 882-5039 or (562) 547-3255.